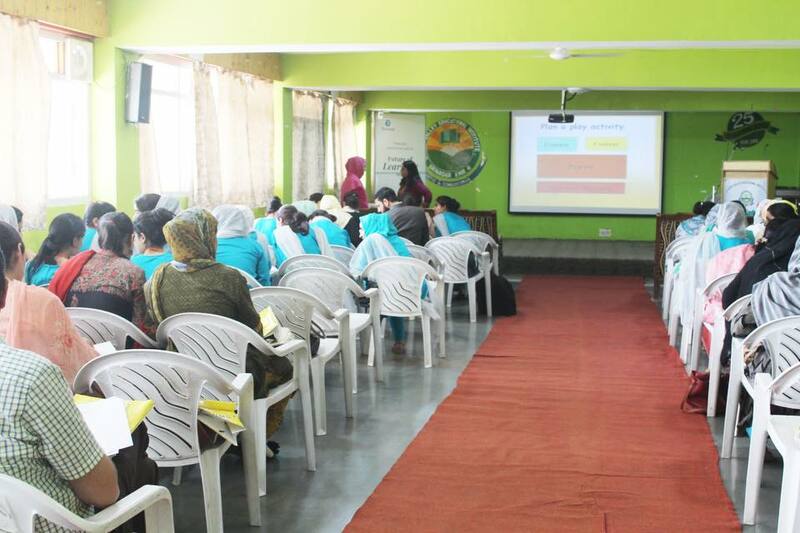 A workshop by Early Childhood Association - India in collaboration with Private School Association Kashmir, was conducted in GVEI today, the 1st of September, 2018. Ms Asha Varma and Ms Kausar Sayeed from the association spoke about the importance of early childhood education in igniting the minds of children. Teachers from various schools attended this one day workshop and were all praise for their grooming in the early childhood education.